Moving in the outskirts of soul's expression, they present a lighter picture of conscious blackness. 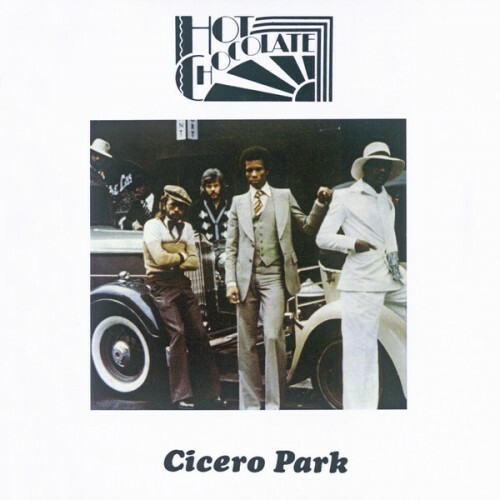 Purchasing Cicero Park from Amazon helps support Album of the Year. Or consider a donation?